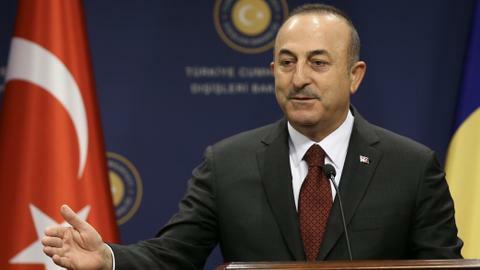 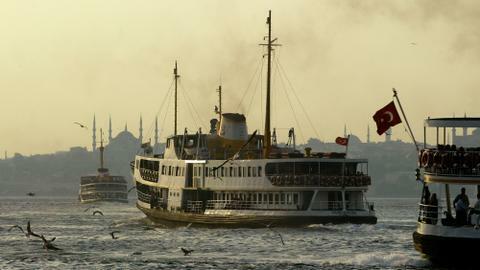 What’s at stake in the EU-Turkey trade talks? 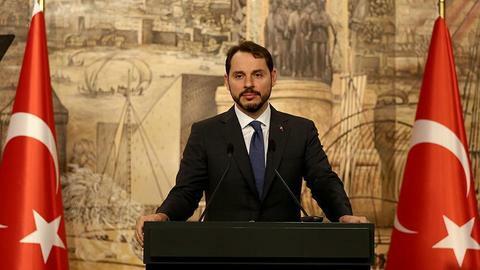 The Industrial and Commercial Bank of China (ICBC) provided a $3.6-billion loan package for the Turkish energy and transportation sector, Treasury and Finance Minister Berat Albayrak said on Thursday. 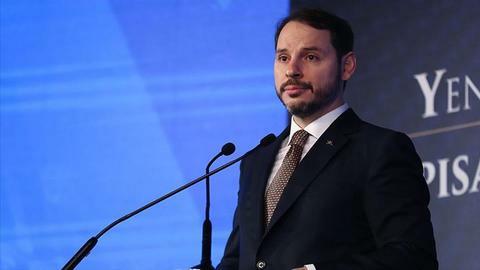 "The $3.6 billion loan package from Chinese financial institutions for energy and transportation sector investments private sector, public institutions and banks has been completed," Albayrak said in a tweet. 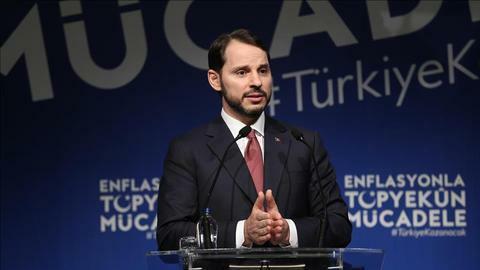 Albayrak also described his negotiations during a visit to China as "fruitful." 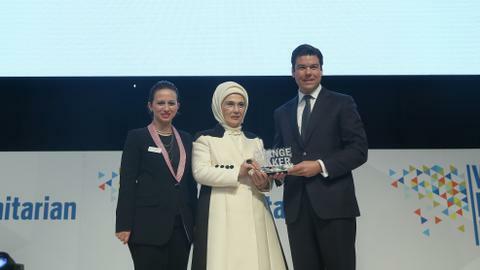 In May, Albayrak visited a number of institutions in China, including the ICBC. 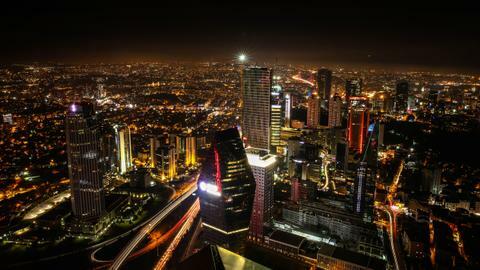 ICBC Turkey is the first Chinese bank that started operations in Turkey by acquiring majority shares of a local bank in May 2015.